Family Law covers a wide range of sensitive, highly emotional issues. At Moore Family Law Group we don’t believe in playing games, using the legal process as revenge, or using children, assets, or support orders as punishment to the other spouse. We recognize that the process is long and painstaking, and we don’t believe in dragging it out longer than it needs to be. We do believe in using very smart, tactical legal strategies to get you in and out of this process with all the support (legal and otherwise) that you need. We believe in winning the war, not the battle. To us, the war is won when your divorce is finalized and you aren’t stressed and losing sleep over your obligations as a result of your divorce. You aren’t longing for more time with your kids and you didn’t have to give up all the assets that you’ve worked hard for. Our legal team is standing by ready to protect you. If you need family law advice, please contact us today for a fully private initial consultation. While divorce is far from rare, actually going through one yourself is never easy. Even if you are splitting on relatively good terms, it is still highly recommended that you hire a skilled divorce attorney. If you are going through separation or divorce, and believe you are entitled to spousal support, let us help you explain and lay out your options and determine the best course of action for your set of circumstances. We help people fairly and justly mediate and divide acquired marital assets with sound legal advice and representation. Amicable discussion and equitable distribution of assets is always our goal here at the firm. Whether you are in the process of divorcing, or you are already divorced and facing a child custody dispute, we are here to help protect your parental rights and the best interests of your children at all times. Our attorneys know that no relationship is more important to parents than the one they have with their children. Every parent wants the best for his or her child. We can help you fulfill that goal. When creating a premarital agreement, it is vital that both parties have their own counsel. An attorney at our firm can explain the uses of such an agreement, review your situation and advise you concerning your options. If you are in the middle of a family struggle, mediation could be an alternative to having a judge decide the outcome of your dispute. Mediation gives the parties faster and less costly control over the results. While the process will be the same as in any other divorce proceeding, the involvement of these types of assets can lead to unique and complicated situations calling for the assistance of a knowledgeable divorce lawyer. We help parents and former spouses enter into fair agreements and modify existing terms of judgments and lessening friction, easing the emotional burden on children, and ensuring that the rights of our clients are protected. Domestic Violence Restraining Orders are orders that restrict conduct between the parties as a result of some physical altercation or harassment OR the threat of physical altercation or harassment. Mrs. Moore was amazing when it came to my case. I was so overwhelmed her and her team went out of their way to make sure everything was handled the way it needed to be and the way I needed it. I would recommend Moore Family Law Group to any one of my friends and family and that need help. Holly took my call on a holiday, and was more than up to handling my challenging case. 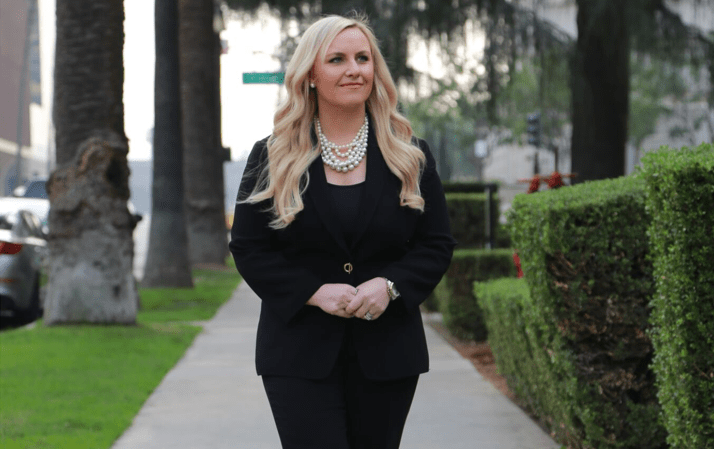 I believe you should look for an attorney who has character and integrity, Holly has both, herself and her team operate at the highest level for their client. Well respected by the system and her peers. I have seen how much Holly cares for her clients, and the passion she has in doing the best work she can for them. 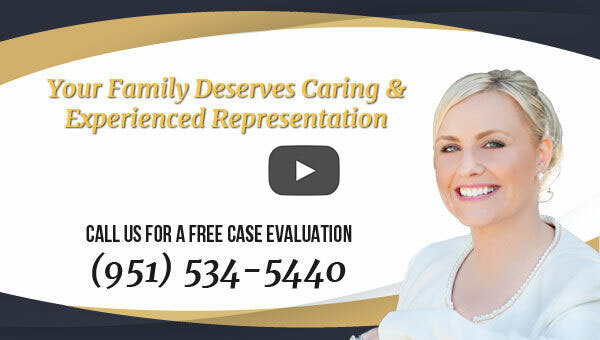 I would not hesitate to hire her or refer people to her for family law issues. Holly was very knowledge in my Divorce case, she's efficient in her work, I didn't pressured of hurried, she listened to what I had to say and met my needs, she provided options she responded back to my letters and e-mails. Although I did not go through with my divorce. I would definitely hire her again, I am very satisfied with her work and professionalism. I confidently refer to Holly. She is highly compassionate and dedicated to her clients. I know she works very hard for results. I highly recommend Holly Moore as a caring, knowledgable, professional attorney in an area where there is a lot of emotion and ugliness. Her fees are very reasonable and she is accessible. She also offers mediation services which is a much more cost effective way to handle a divorce if you both are agreeable to it. In my case we ended up using mediation after wasting thousands of dollars on other attorneys which didn't get us anywhere. I highly recommend her and have referred other friends to her office. Holly Moore is AMAZING!! The only attorney I've ever encountered who is not out to get your money. She is professional, kind and caring. She spoke to me and gave me advice without worrying about the cost and how much she would make. I would recommend her without reservation to family and friends. Recently my wife and I were in need of a Family Law Attorney. We were both very fortunate to cross paths with Holly Moore!! Holly was very understanding and compassionate during a difficult situation for my wife and I. Not only was she very professional in the courtroom, she took the Bull by the horns and came out victorious on two separate occasions against a tyrant. We are both very pleased and our lives have changed for the better! Not only do I HIGHLY recommend Holly but her Fees are VERY reasonable! Holly Moore is a capable, able and fierce advocate for her clients. I worked opposite Holly in a family law case involving a business client with a construction company. Working with Holly was a pleasure. Top-notch lawyer. Highly respected in the legal community. Holly is a great attorney and cares very much for her clients! I endorse this lawyer. Attorney Moore is an oustanding Family Law attorney whom I highly recommend. That people that are breadwinners and providers in the family and their accomplishments, hard work and well-established careers should not be taken advantage of during and after their marriage. That the best way to approach a family law matter is through a strategic, creative and intelligent solutions. That taking an aggressive path towards problem resolution is always verycostly, andis rarely the best choice towards an optimum solution. That family law should be practiced ethically, tastefully and compassionately, even when an opposing counsel and party stoops to unprofessional and low-grade tactics. That divorce, custody and child support matters should not be an instrument for punishment, vengeance or games. We will not play along.